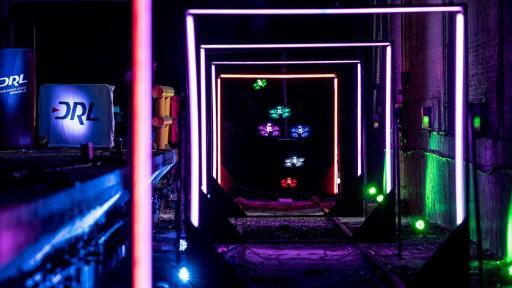 DRL races feature six pilots each flying a custom designed, hand built and identical DRL drone, the DRL Racer 2, through complex, thematic, three-dimensional racecourses that have been compared to a real life video game. To capture this high speed, aerial sport, DRL manages race production in-house with a team of broadcast sports experts led by DRL Head of Media, Tony Budding. The DRL media team creates and continues to innovate a custom-designed broadcast and race infrastructure to capture the fast, close proximity racing. ESPN, Sky Sports and 7Sports will each help DRL reach new audiences across their broadcast and digital channels, while delivering FPV to a new generation of racing fans. DRL and MGM Television are partnering to develop DRL content across a range of unscripted programming, leveraging MGM’s role and credibility as the global force in creative format development and production. Enabled by the proprietary technology developed by DRL, including drones and radio frequency tech, MGM Television will have the capability to develop the most original and unique content in the drone space, an industry driven by exponential consumer growth over the past two years. In addition to the content partnership, MGM will also be investing directly into DRL. 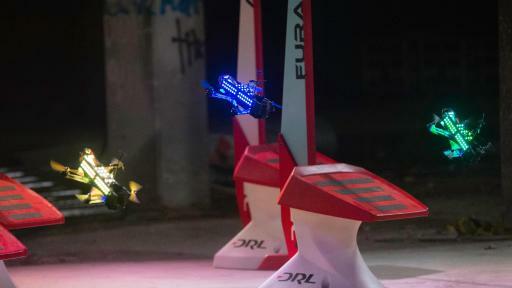 ESPN – Covering telecast and digital distribution in North, South and Central America and the Caribbean, ESPN and DRL announced a multi-year agreement to bring the thrill of FPV racing to the masses. In the U.S., the 2016 season will air as ten, one-hour episodes covering five races on ESPN/ESPN2 beginning with an “Intro to DRL” episode tomorrow, Thursday, September 15 at 11 PM ET on ESPN2, and kicking off the full season on Sunday, October 23. 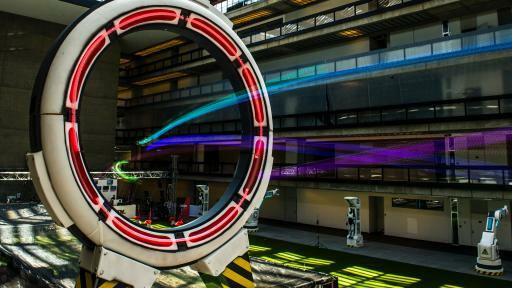 ESPN will help connect a new audience to drone racing, committing to help innovate the space and leverage their expertise in growing emerging sports. Sky – As the leading television sports brand in the United Kingdom and Ireland, Sky announces a distribution and event production partnership with DRL to bring live events and broadcast content to the UK and Ireland. 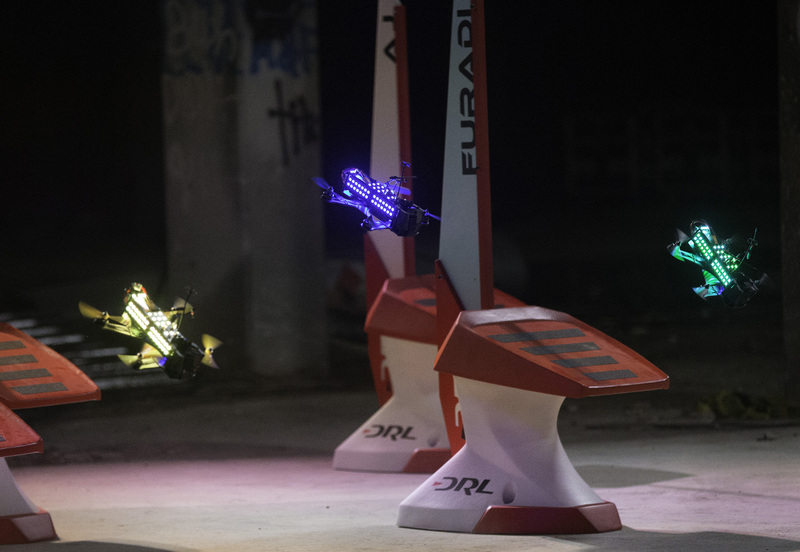 The episodes will air on the newly launched Sky Sports Mix channel this fall, and in 2017, Sky and DRL will partner with London & Partners to bring an official DRL race to an iconic venue in London. This will be the first professional drone race in the UK. In addition to broadcast distribution and event production, the partnership will include a strategic investment by Sky, creating a long-term partnership. 7Sports – As the sports business cluster of ProSiebenSat.1 Media SE, one of the largest independent media corporations in Europe, 7Sports will bring DRL races to television and digital channels, and support event production covering the German, Austria and Switzerland (DACH) markets in a partnership to deliver live DRL races and broadcast content for the next five years. The first race in DACH will take place in Germany in 2017 as the first professional drone race. 7Sports will also be a strategic investor in the DRL business, committing to help DRL grow the brand in DACH and leverage their expertise in growing new sport properties. DRL also announced the close of a more than $12 million investment round, led by RSE Ventures and Lux Capital. "The thrill and excitement of the races rivals our thrill and excitement as investors, just as the rise, velocity and smart risk-taking of the company matches that of the drones and their pilots," said DRL investor and Lux Capital partner Adam Goulburn. In addition to Sky, Prosieben and MGM, the financing also includes: Hearst Ventures, CAA Ventures, Gary Vaynerchuk with Vayner/RSE, Courtside Ventures, Sierra Maya Ventures, Strauss Zelnick (CEO of Take-Two Interactive Software), Rikard Steiber (SVP of Virtual Reality at HTC/Vive), Matthew Bellamy (lead singer of the band Muse), Allen Debevoise (founder of Machinima), and Grant Gittlin (CXO of Medialink). 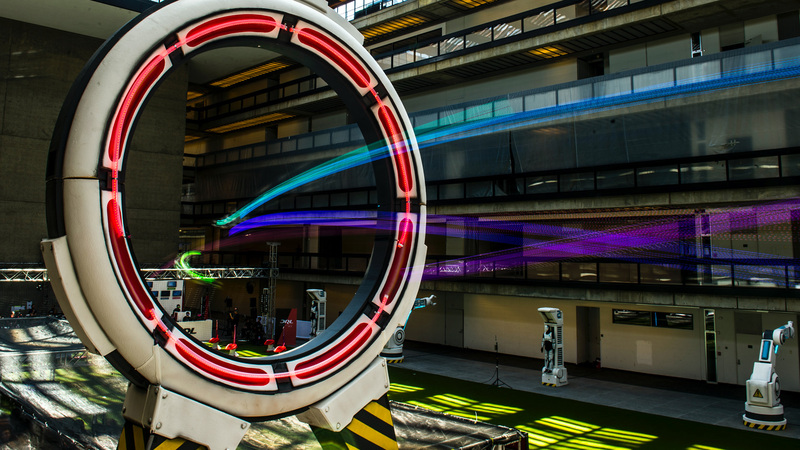 Drone racing is a rapidly growing sport with a passionate global fan base and dozens of amateur events being held around the world. To raise the competition and supporting media to a professional level, DRL has invested heavily in custom designed racing drones and proprietary technology. 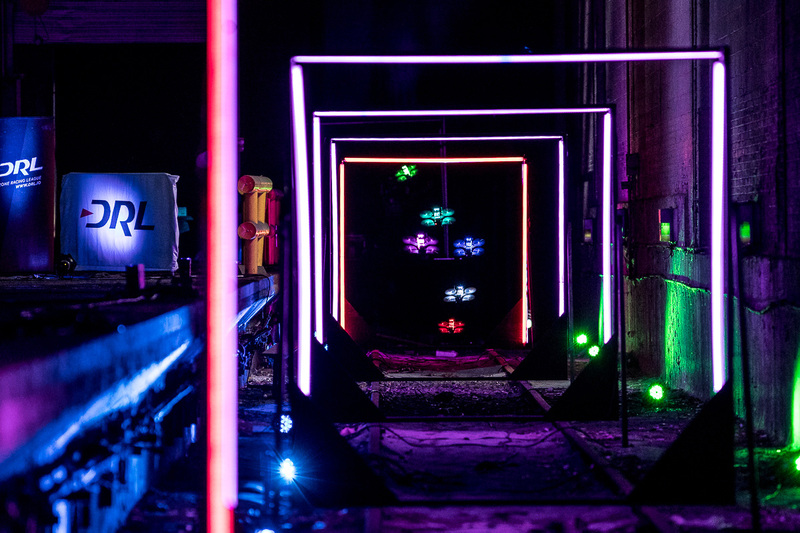 The hand built drone fleet of more than 300 drones navigates one-of-a-kind courses built through abandoned malls, NFL stadiums, and subway tunnels at speeds in excess of 80 MPH. To fly DRL’s unique, three-dimensional courses, pilots control the drone via remote control, wearing goggles that show a live video feed from the drone’s cockpit. Pilots experience an adrenaline rush from the immersive perspective, creating a perfect blend of physical and virtual worlds – a real life video game. ESPN, Inc. is the leading multinational, multimedia sports entertainment company featuring the broadest portfolio of multimedia sports assets with over 50 business entities. With eight US television networks, 26 television networks outside of the United States, the leading collection of digital sports properties globally, and a variety of additional businesses that allow ESPN to reach hundreds of millions of sports fans across all seven continents. With 7,000 employees worldwide, ESPN produces 51,000 hours of live event/studio programming annually. Headquartered in Bristol, Conn., the company is 80 percent owned by ABC, Inc., an indirect subsidiary of The Walt Disney Company. The Hearst Corporation holds a 20 percent interest in ESPN. Sky is Europe's leading entertainment company, serving 22 million customers across five countries: UK, Ireland, Germany, Austria and Italy. We offer the best and broadest range of content, deliver market-leading customer service and use innovative new technology to give customers a better TV experience, whenever and wherever they choose. Sky has annual revenues of £12 billion and is Europe's leading investor in television content with a combined programming budget of £5.2 billion. The group employs 30,000 people and is listed on the London Stock Exchange (SKY). As the sports business cluster of ProSiebenSat.1, 7Sports bundles the entire group’s innovative and digital sports portfolio. In this manner, 7Sports strives to build digital sports platforms, expand and exploit the 360° marketing power of exclusive sports productions, manage young talent and professional athletes, and produce first-class sporting events. 7Sports benefits from the ProSiebenSat.1 Group’s many years of experience with popular sports brands like ran.de and the successful acquisition of new platforms such as Sportdeutschland.TV, 90min.com, and EverSport.tv. This complementarity creates ideal synergies across the individual sports segments. Backed by the marketing power of ProSiebenSat.1 in the sports environment, 7Sports is one of the most valuable platforms for sports-oriented advertisers, co-investors, and professional athletes in the German-speaking world. MGM Television is a leading producer and global distributor of premium content for television and digital platforms, with distribution rights to original productions and a robust catalog of television episodes and feature film titles including such premiere entertainment franchises as James Bond, Rocky, Stargate and “The Hobbit” trilogy. Current scripted and unscripted multi-platform projects include “Fargo” (FX); “Vikings” (HISTORY); "The Voice" (NBC); "Survivor" (CBS); "Shark Tank" (ABC); "Beyond the Tank" (ABC); "Celebrity Apprentice" (NBC); “Teen Wolf” (MTV); "The People's Choice Awards” (CBS); “Steve Harvey’s Funderdome” (ABC); and “Lucha Underground” (The El Rey Network). Through its finance and distribution entity, Orion TV Productions, the syndicated courtroom series “Lauren Lake’s Paternity Court” is currently airing its fourth season. MGM television programming regularly airs in more than 70 countries worldwide. For more information, visit www.mgm.com. 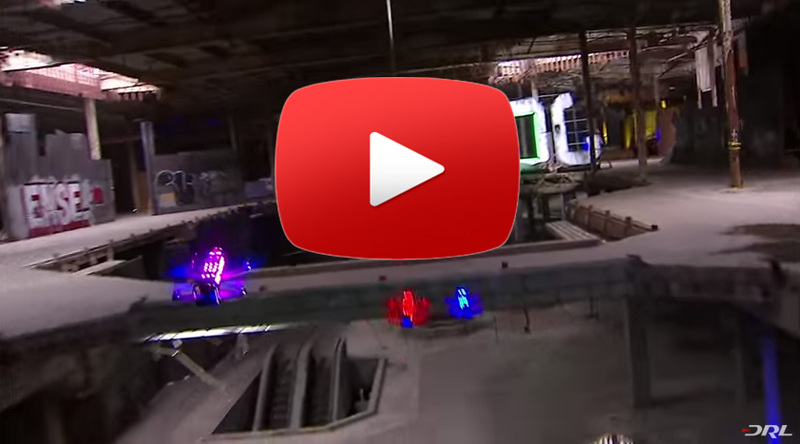 DRL is the premier drone racing circuit for elite FPV pilots around the world. 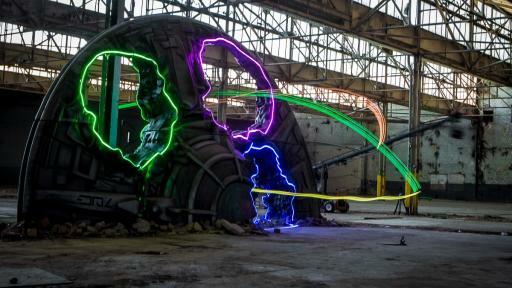 A sports and media company, DRL combines world-class flight skill and proprietary technology to create thrilling drone racing content with mass appeal. 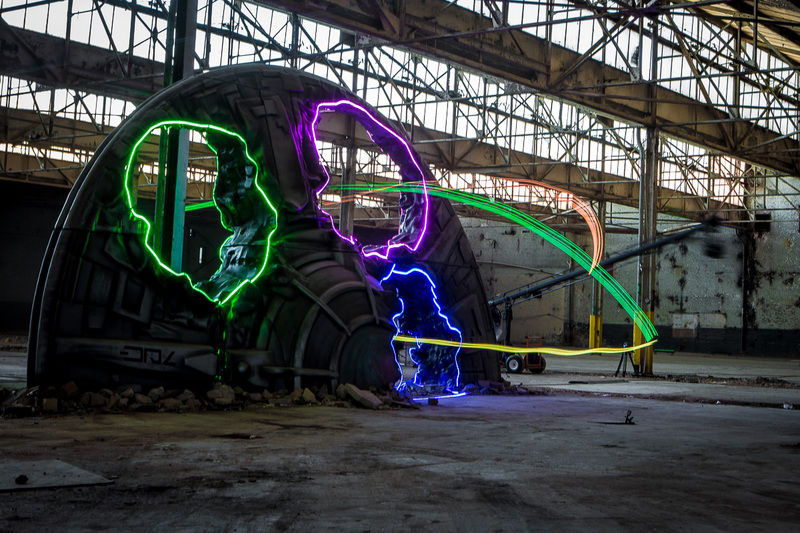 In 2016 DRL is hosting a global events series culminating in a World Championship. Founded by Nicholas Horbaczewski in 2015, DRL is a privately held company headquartered in NYC. For more information on the 2016 race season, visit www.drl.io. To join the conversation, follow DRL on Facebook at facebook.com/thedroneracingleague, on Twitter @DroneRaceLeague, and on Instagram @thedroneracingleague.